After seven long years, I finally made it back to Paris. I lived there for six months in 2010 and naturally fell wistfully in love. I rode around on the back of a Vespa, drank wine with lunch, and consumed more bread and cheese than I ever thought possible. What I didn't explore, however, were the French beauty products. I brought my favorites with me from home, and because of the length of my stay, never needed to repurchase anything. At the time, I didn't quite understand the allure that was the French pharmacy. Now that I was planning a trip back—for Paris Fashion Week, no less—it was my mission to explore all things French beauty. I interviewed pros in the industry and a few French friends to get a real feel for the trends and hero products in the city I, if only for a moment, called home. After all of it, I realized what I covet as an American is vastly different from Parisians. Keep reading to find out which products didn't make the cut. "French women are more likely to step out with only moisturizer on, and I don't see that being a thing among Americans," says Paris-born Clémence Polès, founder of Passerbuys. 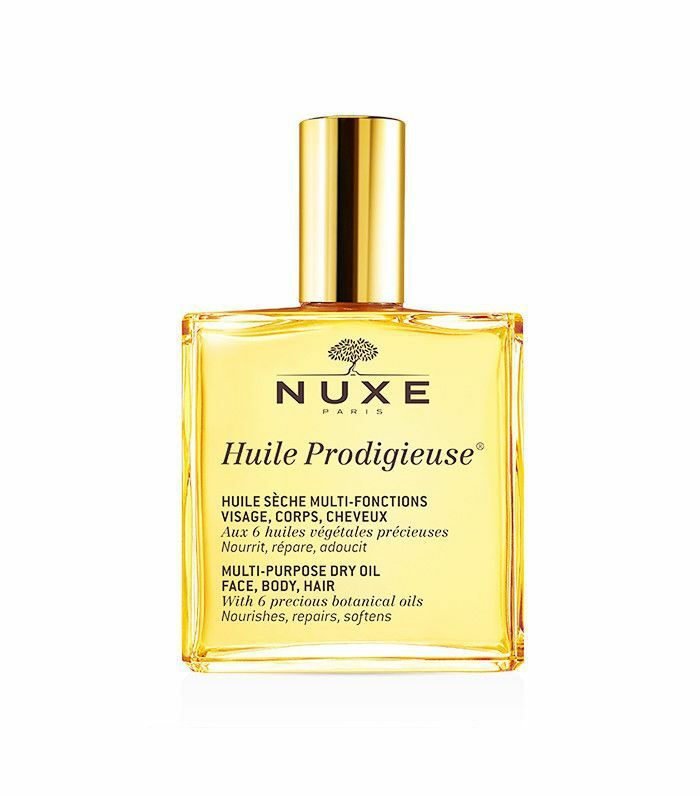 "Pharmacy products like Bioderma Sensibio H2O ($17), Caudalíe Beauty Elixir ($18), Nuxe Huile Prodigieuse ($29), and Embryolisse Lait Crème Concentre ($16) are staple French products—we all use them. But [women tend not to] only rely on skincare products from CVS here in America. In France, pharmacies are where it's at." She adds, "They'll never wear full-coverage foundation or contouring products either." "I haven't noticed people using as much dry shampoo [in Paris]," Polès continues. This sentiment rings true, as I recall a conversation I had with Paris-based stylist David Mallett on the same subject. 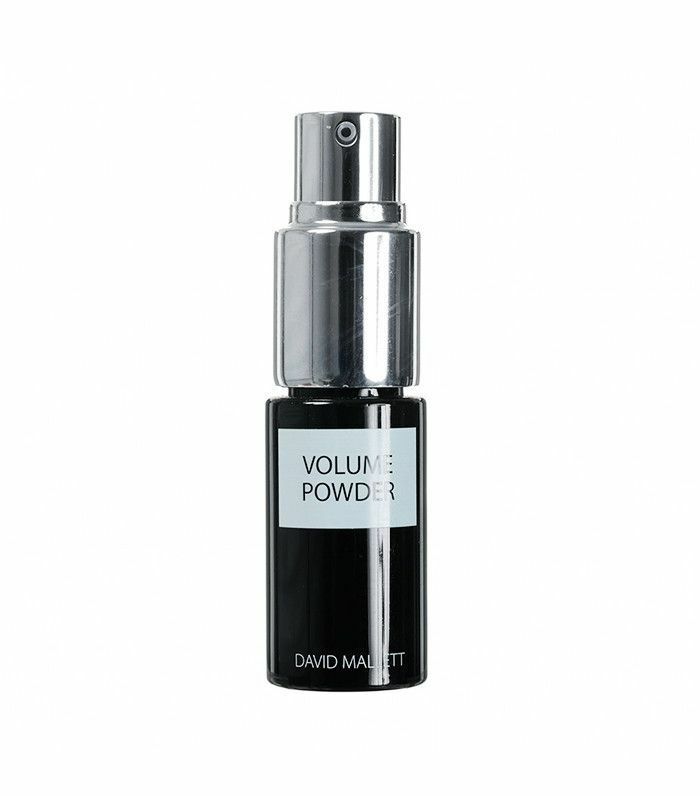 He explained how, when formulating his Volume Powder ($40), he had to take a lot of precautions. "French women won't use just anything," he noted. "I had to make it small, nondescript, chic." He decided to call it "volume powder" over "dry shampoo" for that very reason. It dispenses a small, quick puff of product and never makes a mess. While I was in Paris, I spent the better part of a day with world-renowned French colorist Christophe Robin. To set the scene, we were immediately whisked off to a private room where we changed into silk, floral-print robes and drank cappuccinos. He touched up my friend's hair as we chatted. "One thing I've noticed," Robin began, "is Americans definitely get root touch-ups way more often than the French. In France, the idea is to have something low-maintenance, so it will still look natural as it grows out." He motioned to his technique—an artfully blended balayage where he won't color over a strand that's already been previously treated. "That how breakage happens," he said, sending me a knowing glance. I laughed, peering up at the recently highlighted (and broken) stands of my own. "It's much more prevalent in the U.S.," he said. "People really go for it over there." I asked about the experience selling his line of products. (They're pure magic, FYI.) "In the U.S., my number one selling product is by far the Cleansing Purifying Scrub With Sea Salt ($53), a treatment to cleanse and rebalance sensitive or oily scalps. Americans are much more into the idea of detoxing than the French," he noted. 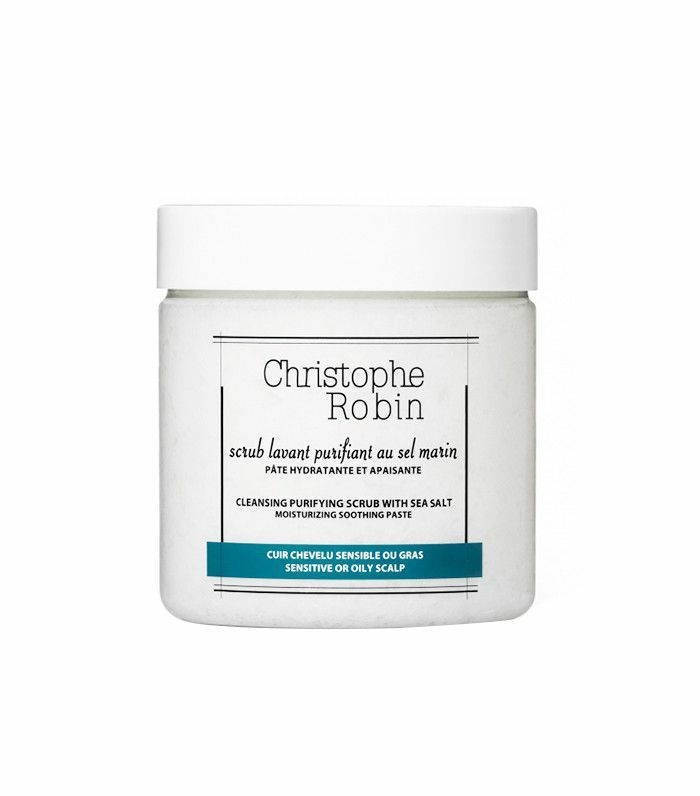 "Whereas in France," Robin mused, "they like to moisturize and nourish. 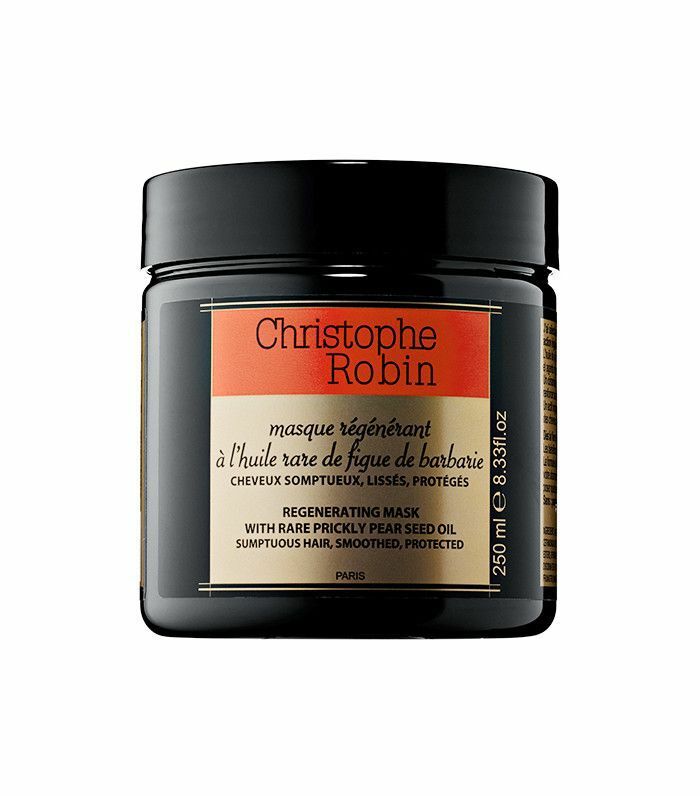 The Regenerating Mask With Rare Prickly Pear Seed Oil ($71) is way ahead here. The French woman will apply oils and hair masks religiously once a week." Next, read six French girls explain their approach to "dieting."